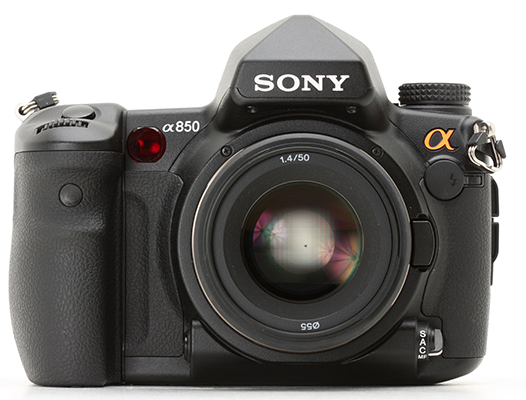 Sony doesn’t repair the A850 anymore (parts no more in production). I got 2 a850 and had use it almost 4 years since i bought it. I was very disappointed when i send my a850 to sony service to replace it with a new shutter box because my shutter count already reach the limits. They told me that the parts are no longer been produce because sony decided to stop it. So if you still own the A850…take care of it! next post: This week SAR readers photos selection.